Get support. The single most important factor in healing from loss is having the support of other people. Even if you aren’t comfortable talking about your feelings under normal circumstances, it’s important to express them when you’re grieving. Sharing your loss makes the burden of grief easier to carry. Turn to friends and family members – Now is the time to lean on the people who care about you, even if you take pride in being strong and self-sufficient. 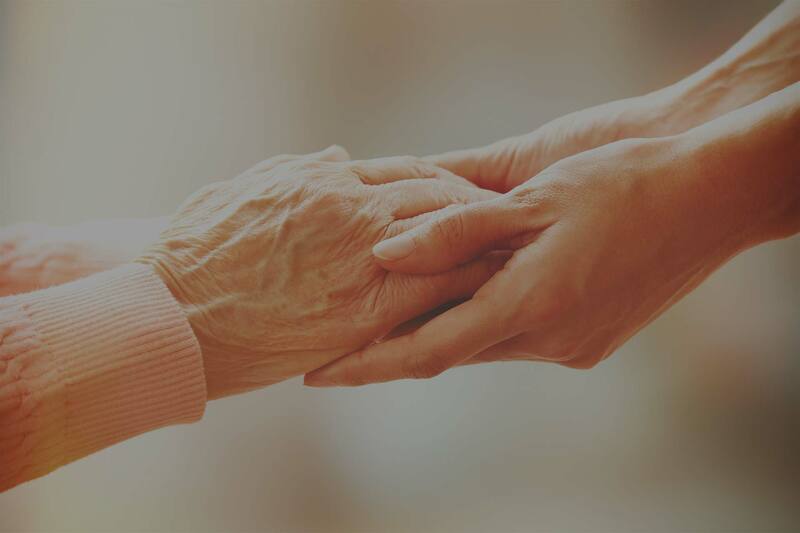 Oftentimes, people want to help but don’t know how, so tell them what you need—whether it’s a shoulder to cry on or help with funeral arrangements. Draw comfort from your faith – If you follow a religious tradition, embrace the comfort its mourning rituals can provide. Spiritual activities that are meaningful to you—such as praying, meditating, or going to church—can offer solace. Join a support group – Grief can feel very lonely, even when you have loved ones around. Sharing your sorrow with others who have experienced similar losses can help. Face your feelings – In order to heal, you have to acknowledge the pain. Trying to avoid feelings of sadness and loss only prolongs the grieving process. Express your feelings in a tangible or creative way – Write about your loss in a journal. If you’ve lost a loved one, write a letter saying the things you never got to say; make a scrapbook or photo album celebrating the person’s life; or get involved in a cause or organization that was important to him or her. Don’t let anyone tell you how to feel, and don’t tell yourself how to feel either. Let yourself feel whatever you feel without embarrassment or judgment. It’s okay to be angry, to yell at the heavens, to cry or not to cry. It’s also okay to laugh, to find moments of joy, and to let go when you’re ready. Call Soreo Hospice for Bereavement Support. Soreo social services staff are available to you for thirteen months following the death of your loved one. We can be reached at 520-547-7000.